Loads has been written about the different types of glass used in picture framing. Every framer’s blog has an entry in this subject. This is what we have to say about it. There are four properties that we can add to the glass when it comes to quality. The more of these properties you add to your glass, the better the quality. Now, based in on what the artwork is, its value and its value to you, where is going to be hanged (light exposure or risk of vandalising) and how much detail the artwork needs to be fully enjoy it, are critical when choosing what is right for your picture. Every picture has a story behind it and at Right Angles, we are always ego to know a bit more about the artwork that our customers bring us. It helps us to assets better what it needs to be done and allow us to give better advice on how to preserve and display the piece on hand. If you are not very attached to your artwork, it is only purchased to fill the space on your wall, you are not worry of light fading the image or you have a tight budget, we will advice you to have Standard Glass. Now days technology has move on and is no need for that old greet matt glass used before to stop the refection on your pictures. If you concern is just that is going to be hang on a place with a lot of light and it is very likely that the light, will spoil the appreciation of the work; we will recommend a totally clear Non-Reflecting Glass. 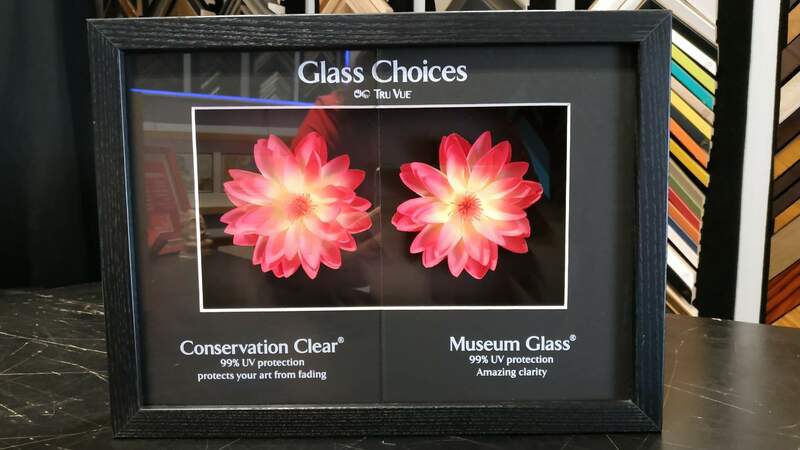 For those important pieces that has a substantial economical or emotional value, and are going to be in a very sunny room or even exposed to direct light, choose no less than the 99% UV protection of the Conservation Glass. Sometimes, important artwork is display for private or public enjoyment. In many cases the work is going to be expose to natural or artificial lighting which might damage and reflect on the glass of the picture. If the budget is not a mayor issue an in order to avoid these problems and have a full appreciation of this important piece, the only valid choice will be 99% UV protection, non-reflective Museum Quality Glass. You can read more about https://www.rightanglesframing.com.au/service/conservation-framingConservation Framing in our services. Whatever the kind of work, your requirement and budget, come over to our picture framing shops in Potts Point or Bondi Junction and we will help you to choose just what is right for you. 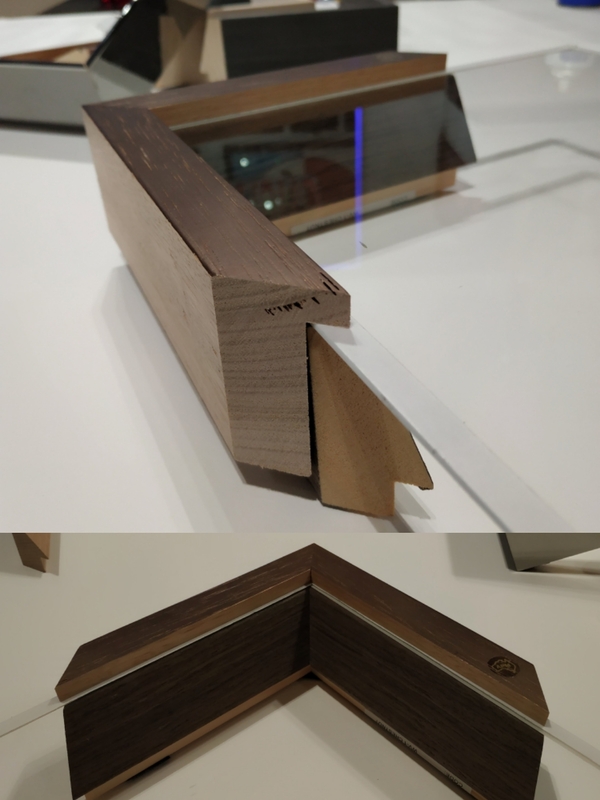 Wedge frames have been around our pictures almost from the very beginning.They have being reinventing themselves as complements to other frames but now they are taking Central stage on the picture framing industry. It is always about the image, isn’t? We all agree on that. And this is exactly what a WEDGE frame does. This kind of molding can be as tall as they like and still keep, literally a low profile, giving the right importance to the picture. Before the creation of mount board, Wedge frames were first design to work as a slip between the artwork and the frame; giving the painting some breading ground, before the frame takes over the showing space. They are used still with this porpoise, but they have developed to become propper frames on its on rights. They help the picture to show their full potential without distracting at all the view of the observer. In fact, when the angle of the wedge is very little and the shoulder of the frame is very tall, it creates a very delicate box to enjoy what the artwork has to offer. Used with mounts or without, this kind of frames are easy to live with for very long time, as they are pretty timeless.  Now days at our picture framing stores in Bondi and Potts Point, we present a whole range of these frames from various picture framing suppliers. All of them different, one way or another. Textured, manmade veneered, metal foiled, natural timbers, gilded… They all give the room a the feeling that the picture needs to do their own talking. 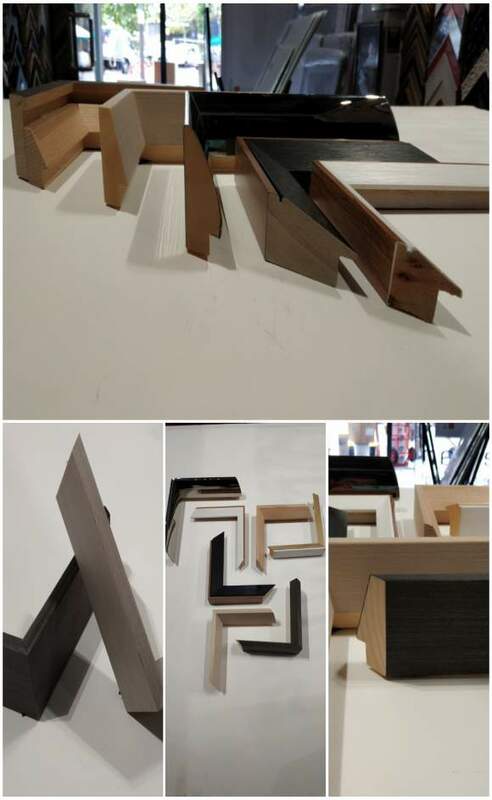 Right Angles Picture Framing has been trading in the Eastern Suburbs of Sydney for over 35 years and our staff are all professionally trained and possess an understanding of the aesthetic value of framing works. We are a proud team of experienced and professional picture framers who provide customized, quality solutions to the needs of your artwork. Our staff comprises of international artists, designers and craftsmen, who bring a creative, practical and sincere approach to the art of picture framing. We have just finished framing 10 of these colorful, interesting and quirky images and are in the process doing two more for Damian's Exhibition at the Bondi Pavilion please visit this extraordinary exhibition as we think this images are visually fantastic with history behind them. In 1793, two indeigenous voyagers, Bennelong and Yemmerrawanne, sailed with Governor Phillip to England. This exhibition of oil pastel drawings takes its inspiration from the period that the travellers spent in and around London, in a particular visit to the Tower of London, They saw exotic animals and tigers, lions and wolves, the medieval armoury and possibly even William Blake, who sketched the tiger there to illustrate his famous poem in that very same year. These colourful, energetic pictures take as their starting point references and accounts in the historical record, fragmented and partial as they may be.